Couponing with Martha: Love this Deal!!! 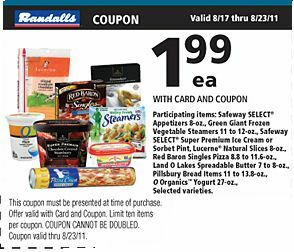 Buy Spreadable Butter for $.99 at Randalls. since Randalls doubles your first coupon.